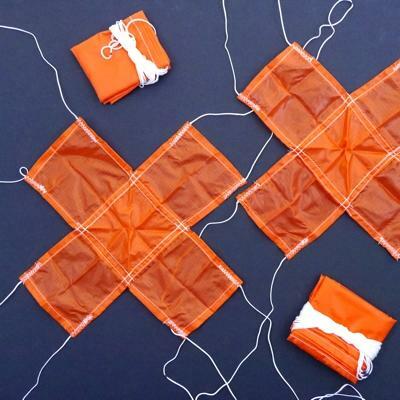 Durable, Nylon X-Form Parachutes for Model and High-Power Rockets. Designed to reduce drift compared to standard parachutes. 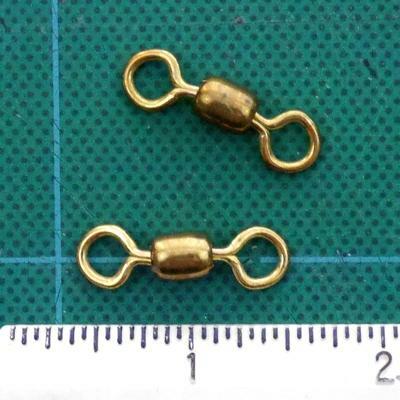 The manufacturer recommends the use of a Swivel with the X-Form Parachutes. Use SW-225 for the 10" Size.